Sony has officially announced that, it will extend its partnership with Box.net and provide its customers to 50GB of free cloud storage. Box is an online file sharing and cloud management service – it makes life little bit easier by allowing you to share and access content from anywhere, anytime. Whether it is images, videos, apps, documents you can easily store them, share them and access them from any of your connected devices such as computer, smartphone, tablet or internet enabled TV. The two companies have since changed their names to Sony Mobile and Box, they still want to continue their service for the customers who purchase the Sony Xperia Smartphone or Tablet. New and existing Box members who access the android app from an Xperia device will have their accounts upgraded to include 50GB of free storage that will be accessible for life. The only condition to enjoy this service is they should sign up for the service before 31st December 2013. Most of the Xperia devices that are currently available and will be released next year are supported this offer. But, still some devices such as Xperia X10 mini and X10 mini pro are unsupported. Along with these two devices, the other Xperia devices that are running the firmware older than android 2.1 also do not support this offer. 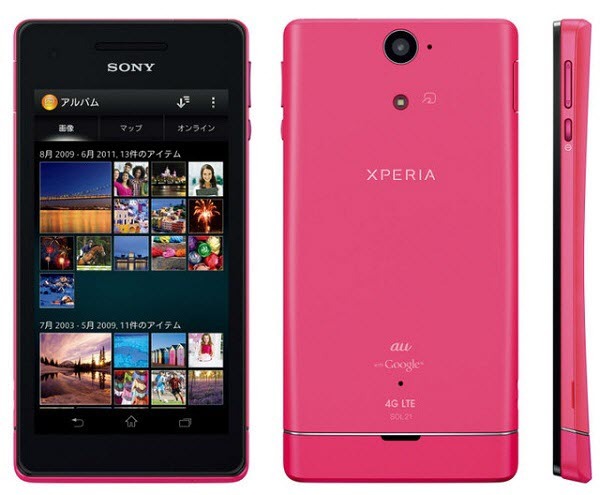 If you want to utilize this service then simply activate your Box account on your Xperia device. That’s it.